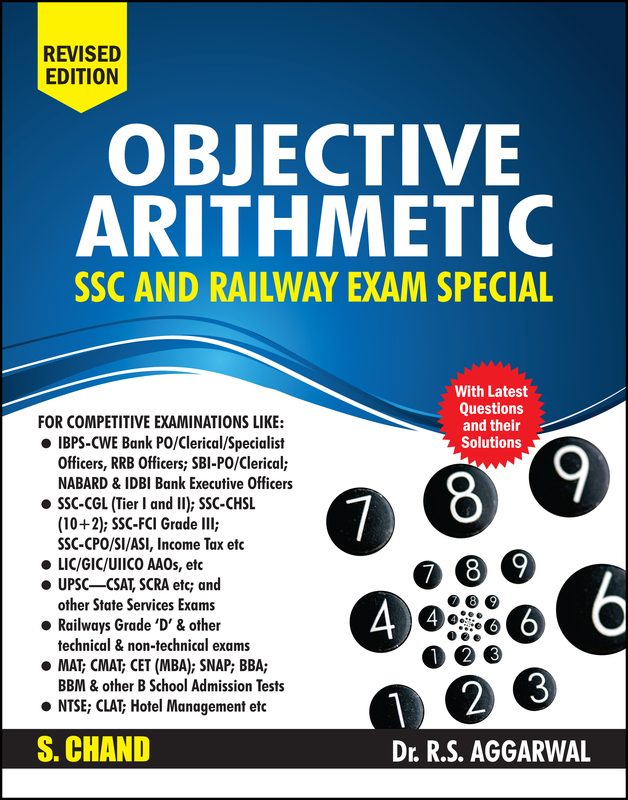 This revised 2 colour edition of Objective Arithmetic retains the novelty of the previous edition and continues to be extremely reader-friendly and practice-oriented. It brings to the readers additional questions from various competitive examinations like CDS, SSC-CGL, IBPS-CWE Bank PO, RBI Grade B, etc. • An additional section with new questions from recent examinations. • These questions are based on the latest trend and pattern of examinations. • Complete solutions added to facilitate better understanding of the problems. 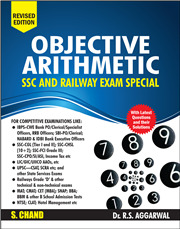 • SSC-CGL (Tier I and II); SSC-CHSL (10+2); SSC-FCI Grade III; SSC-CPO/SI/ASI, Income Tax etc. • NTSE; CLAT; Hotel Management etc.